When a new teacher introduces soccer to her uncoordinated students, it kicks off the wildest and wackiest sports tournament anyone has ever seen. 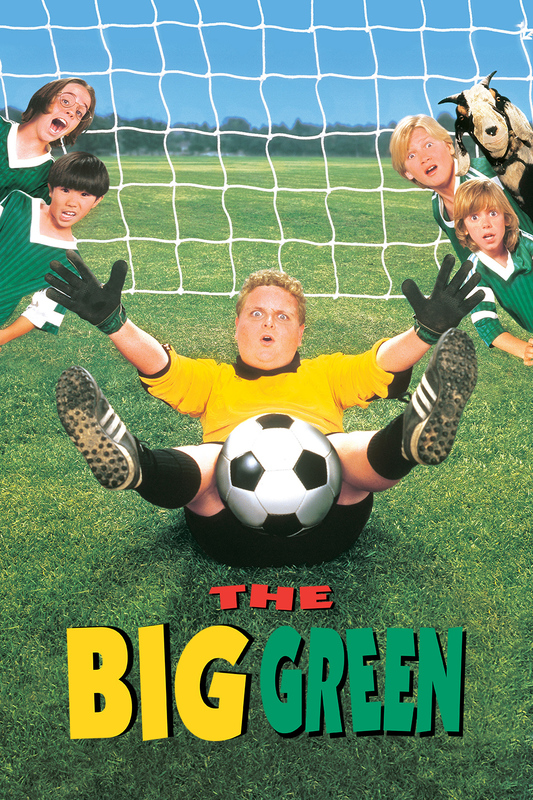 With the help of their out-of-shape town sheriff, the kids gain confidence and turn themselves into winners. Suddenly, the residents of their sleepy country town become their biggest fans – cheering them all the way to the championship game.